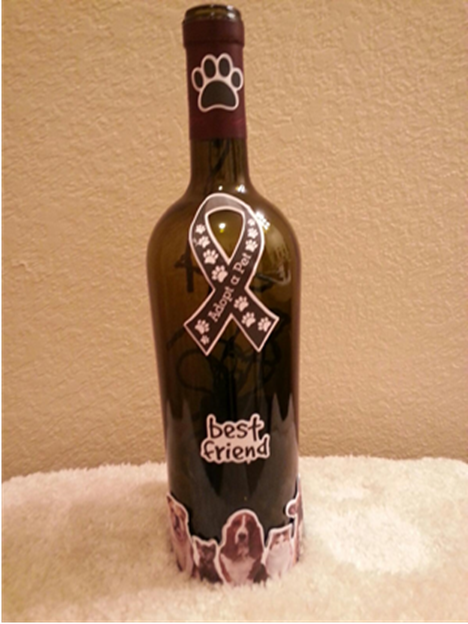 Sales from this bottle will go directly to help save lives of lost and homeless animals in DFW. 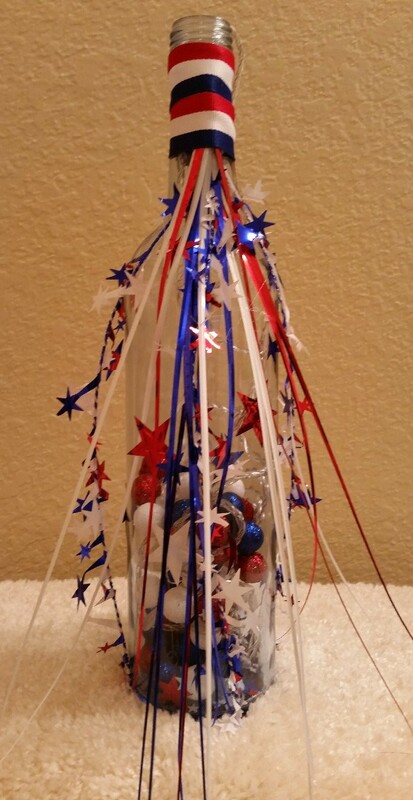 To see more Lighted Wine Bottle Designs, click HERE. Purchase now via our DONATE NOW BUTTON and put the bottle description and your contact phone or email into the description and we'll contact you to arrange drop off in the DFW Metroplex. At this time we are not able to ship the bottles. If you would like to order over the phone please call 817-886-7300.